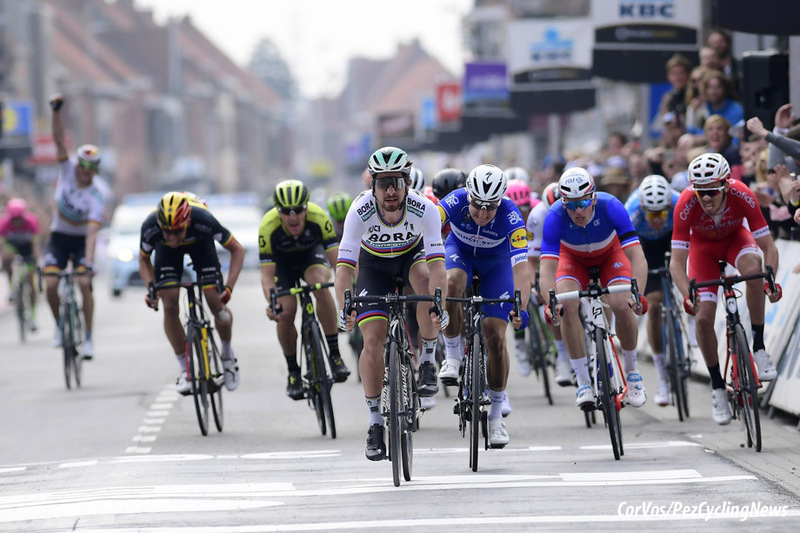 Wevelgem Race Preview: At last the peloton is in Belgium for the first of the big Northern Classics this Sunday - Gent-Wevelgem. 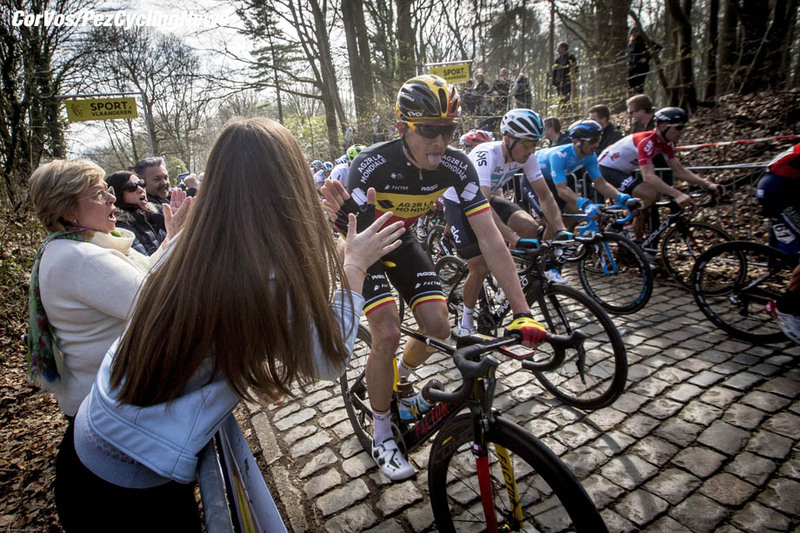 Yes, there was Kuurne-Brussel-Kuurne and Het Nieuwsblad, but that was just the foreplay to the main act of Wevelgem, Flanders, Roubaix and the Ardennes Classics. 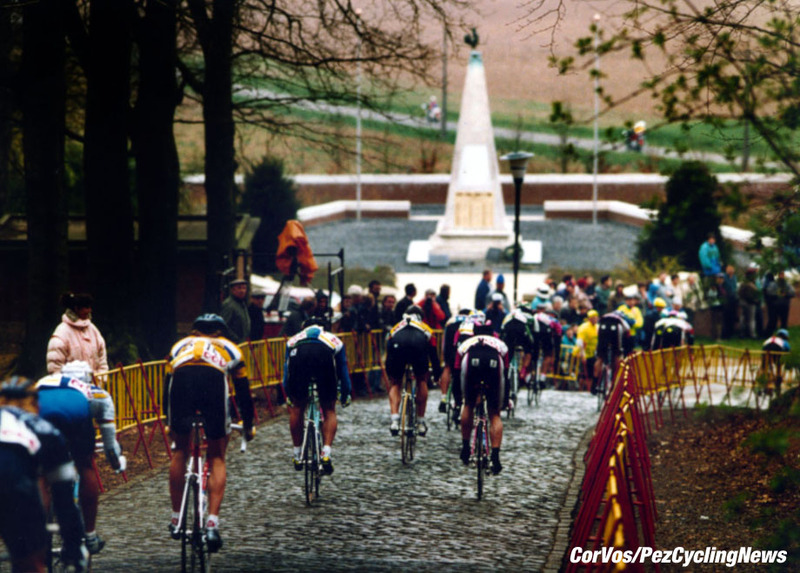 Ed Hood takes us from Gent over the cobbles, plugstreets and the bergs to Wevelgem. Wevelgem win No. 4 for Peter Sagan? 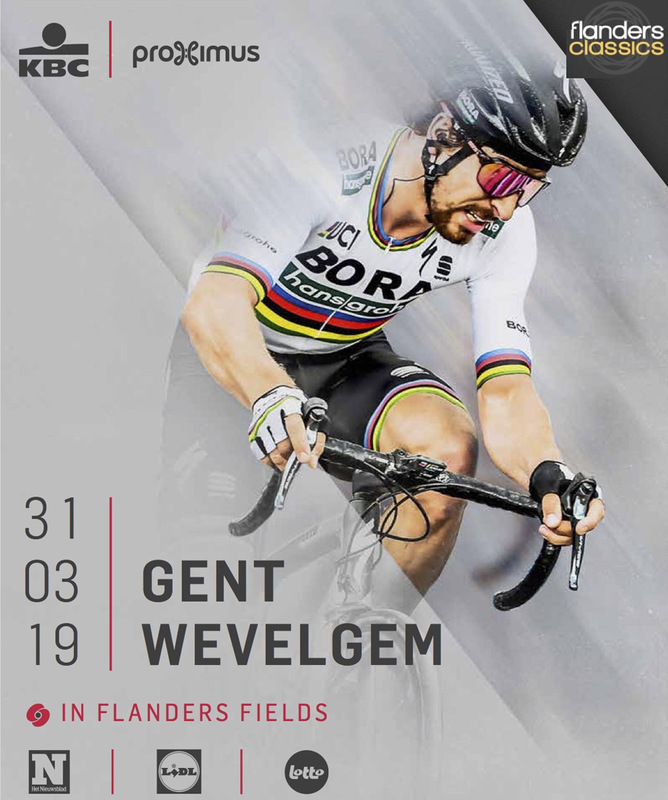 Gent-Wevelgem was first run in 1934, the 2019 race will be edition 81 with that first race being won by Belgium’s Gustave Van Belle and last year’s race falling to the man who could become ‘Recordman’ on four wins this year, the irrepressible Peter Sagan (Bora-Hansgrohe and Slovakia) as well as his three wins he has another three podiums. Statistically it helps if you’re Belgian; the home nation has won 49 times with the Italians a distant second on seven wins and The Netherlands on five. 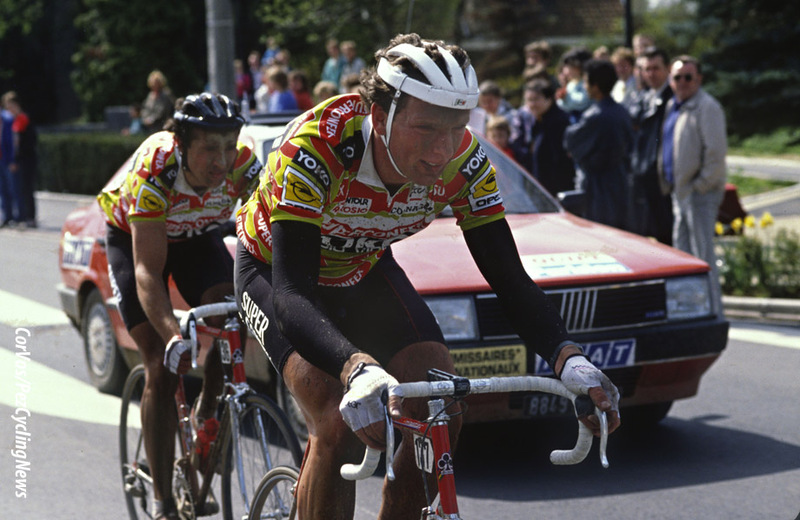 Greg Van Avermaet last won for Belgium in 2017, whilst Paolini’s epic win for Italy in terrible conditions came in 2015; but it’s all the way back to 1989 - when Dutchman Gerrit Solleveld out sprinted Britain’s Sean Yates - to find the last ‘orange’ winner. The last decade has witnessed a cosmopolitan mix of winners with Norway, Germany, Spain, Austria and Slovakia all adding their name to the roll. 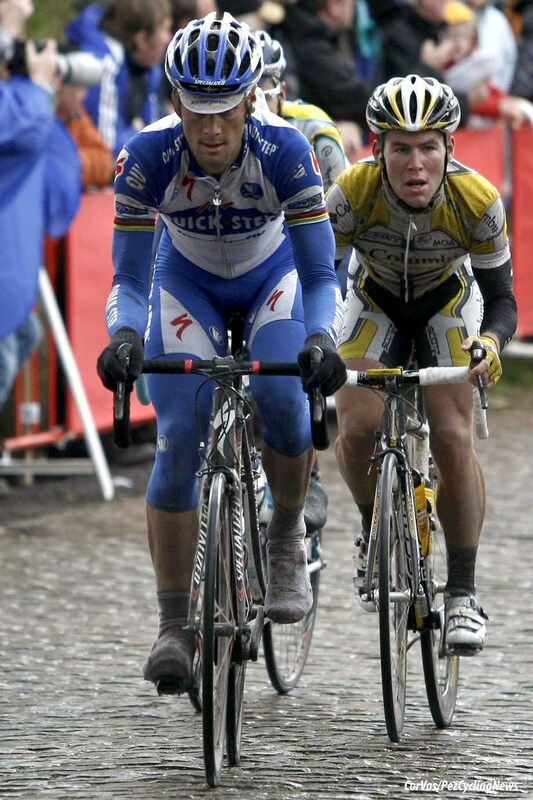 A few of the most recent wins tell the tale about how this race is won; in short, there’s no formula – a man can get away solo, as with Flecha in 2005, only for another rider to solo up to him (perhaps with a little help from the race cars) and things end in a two man sprint where Nico Mattan (Belgium) won; 2009 also saw Boasson Hagen win from a group of two; the break can stick as with Burghardt (Germany) in 2007; a ‘pure’ sprinter like Freire (Spain) can win as in 2008 or the strongmen can bludgeon the rest in a smaller group sprint as with Hushovd in 2006, Boonen in 2011/12 and Degenkolb in 2014 whilst Paolini won ‘en seule’ in 2015. Last year Sagan won a group sprint from Viviani and Demare. 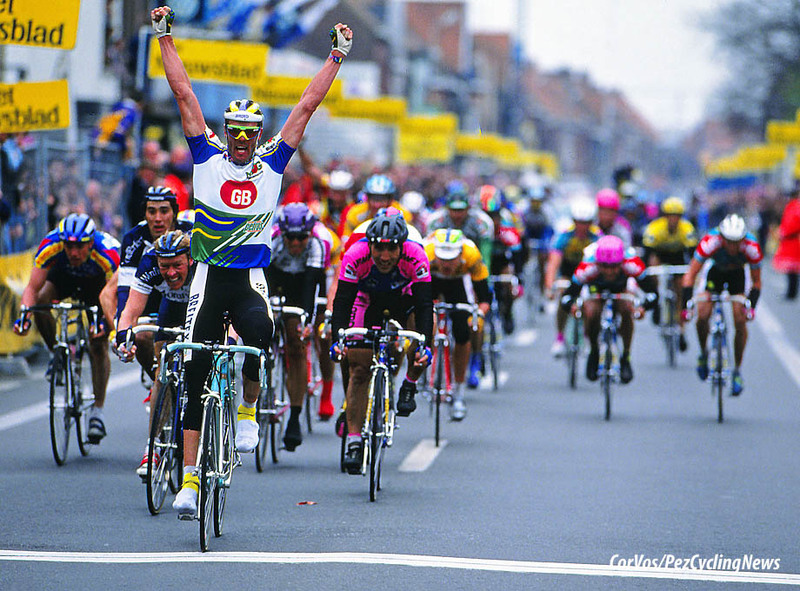 And before we leave the subject of previous winners, we best look at the ‘recordmen’ – all of whom have three wins to their credit: Robert Van Eenaeme (Belgium) – a wee bit before my time; ‘Super’ Mario Cipollini (Italy); Rik Van Looy; Eddy Merckx and Tom Boonen all Belgian and all of them on the ‘all time greats’ list. 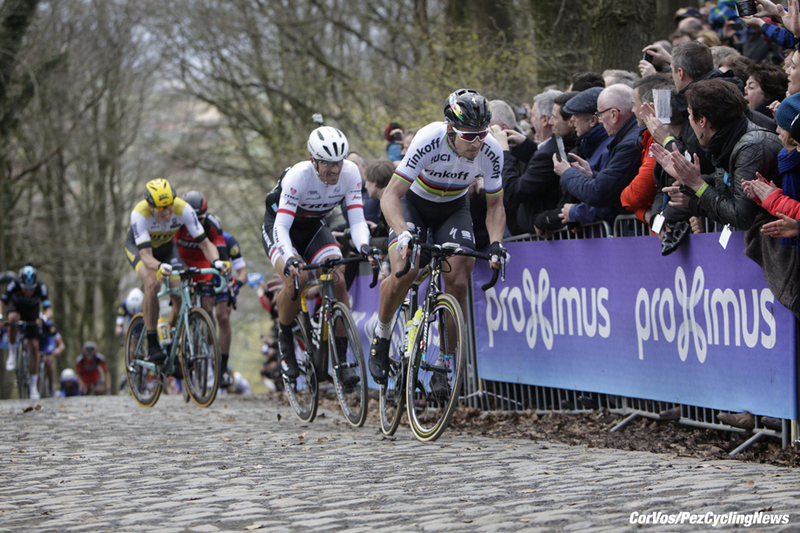 Not forgetting Monsieur Sagan who’s on three but could make it four on Sunday. 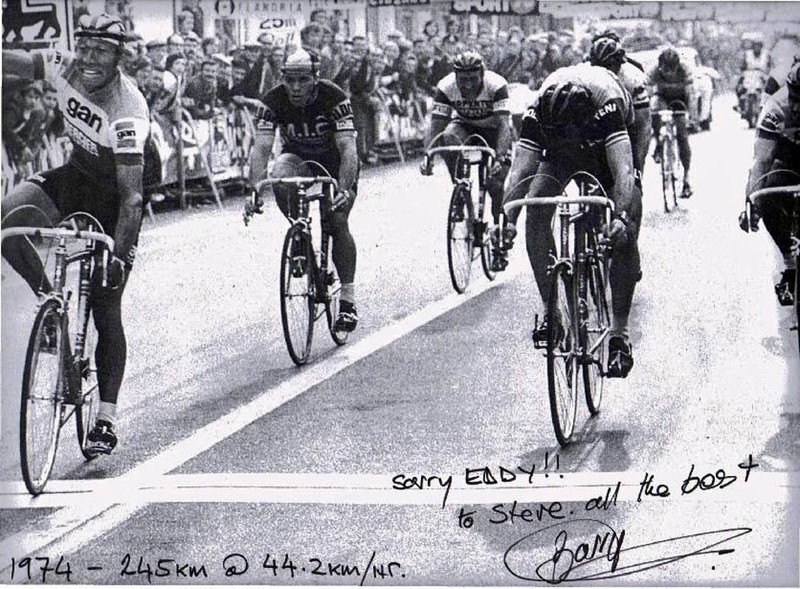 And I have to mention Mr. Barry Hoban (Great Britain) who out-dragged Merckx and De Vlaeminck to win in 1974 – major respect. 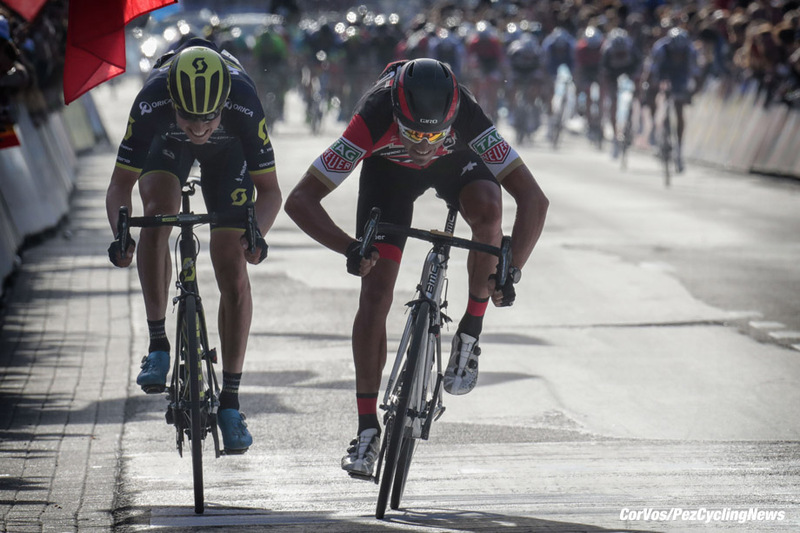 The parcours have similarities to Kuurne-Brussels-Kuurne – albeit GW is an hour longer that KBK - in that whilst there are tough bergs to breast there’s nearly an hour of racing on flat roads after that to allow the sprinters to catch their breath. The problem is that if the hyenas see a lone sprinter straggling off the Kemmelberg they’ll do all in their power to prevent him from getting back to the shelter of the herd – ask Mark Cavendish. The parcours is flat and exposed for the first 130 kilometres of the 251 total, before crossing the border into France where the Catsberg, Kokereelberg, Vert Mont and ZwarteBerg - from two directions – await. At kilometre 162 the race heads back into Belgium and the Baneberg. The Kemmelberg and Monteberg are next. The first ‘dirt’ sector of three – also known as ‘plugstreets’ - is around 60 kilometres from the finish. But there are still the Baneberg and Kemmelberg to tackle – this time from the harder side - before the climbing is over, with 34K to ride to the line. 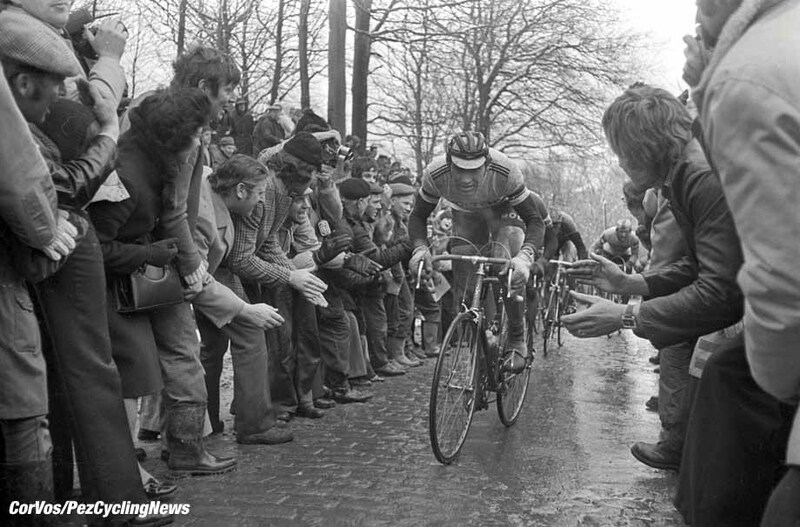 If the wind blows – and living on the other side of that North Sea I can testify that it usually does – then the echelons will form; often early, on the way down towards the coast making this a fast, tough, physical race – if you can’t fight for position in the echelons and approaches to the climbs then forget it. 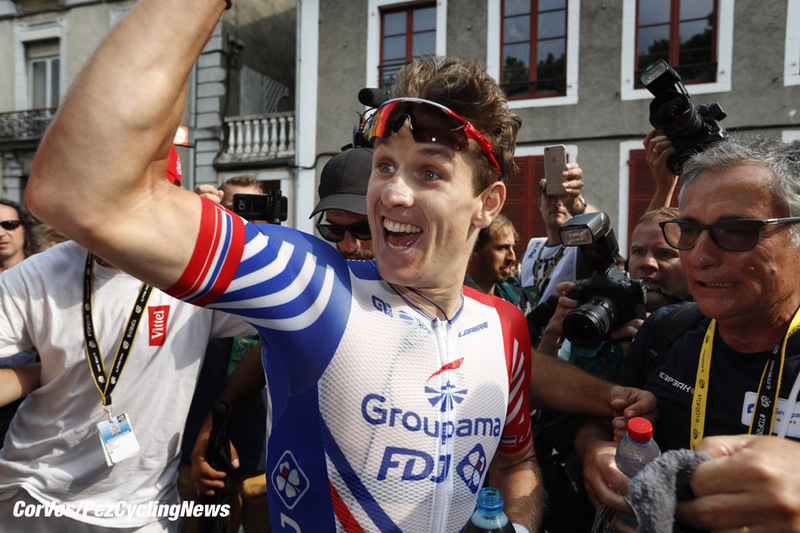 Arnaud Démare (Groupama-FDJ and France): No wins this year yet and a disappointing Primavera but this race is one which suits him with second, third and fifth place finishes in the past – don’t let us down, Arnaud. 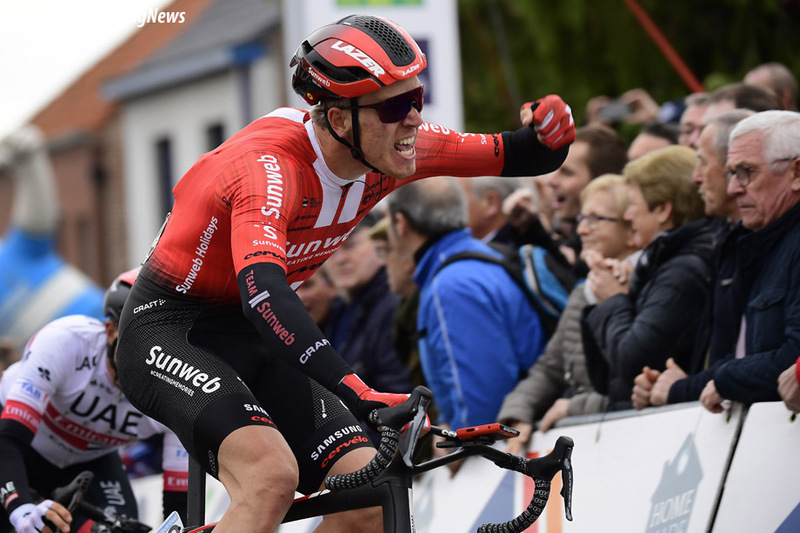 A Frenchman win in Wevelgem? 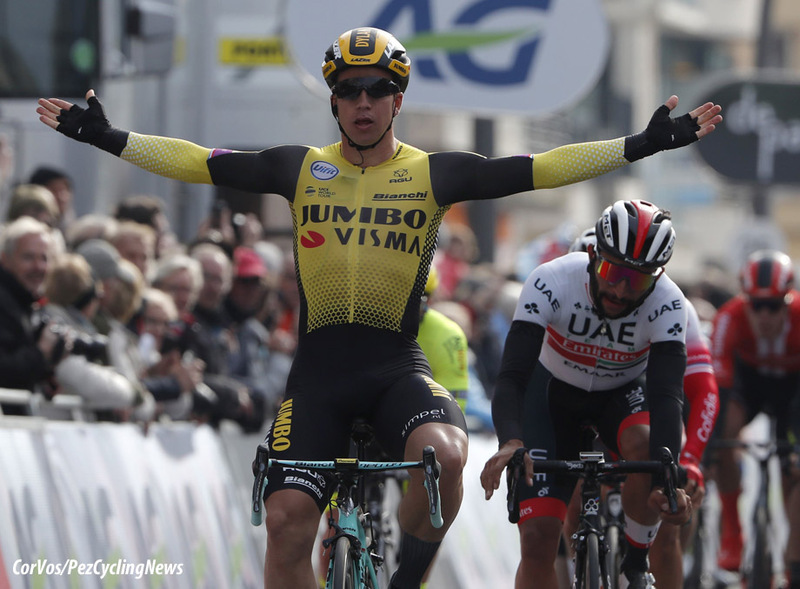 Dylan Groenewegen (Jumbo-Visma and The Netherlands) there were stages in Valencia, the Algarve then two in Paris-Nice - but jolting him into sharp focus is his win in Wednesday's Brugge-De Panne where he beat Gaviria, Viviani and Bouhanni. 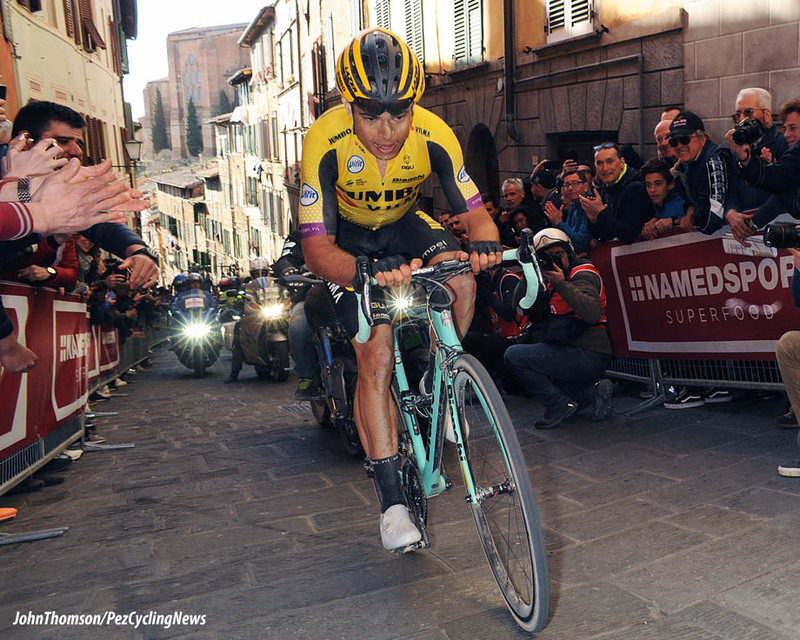 With no Poggio to spoil things for him, if it comes to a bunch kick then he's our winner. Win on Wednesday, again on Sunday? Oliver Naesen (AG2R-La Mondiale and Belgium): Top 10 in The Omloop, strong in Paris-Nice and only Alaphilippe could best him on the Via Roma. The harder the day the better it will suit him. Peter Sagan (Bora-Hansgrohe and Slovakia): His GW stats state: 1,1,1,2,3,3 – ‘nuff said. He was just that little bit short on the Via Roma but should be back to his best for this one. 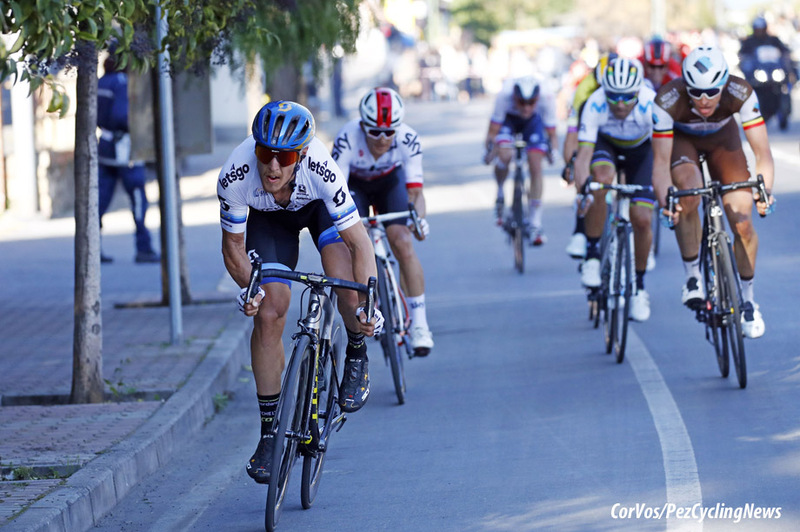 Matteo Trentin (Mitchelton-Scott and Italy): The Primavera was just too long for him but wins in Valencia and the Ruta tell us that his 2019 finish is sharp. 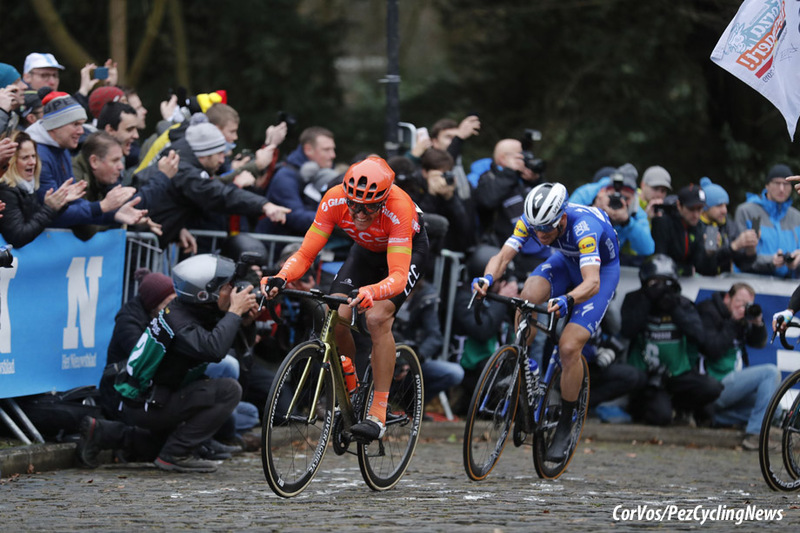 Greg Van Avermaet (CCC and Belgium): It’s not as if GVA isn’t ‘going’ – a stage win in Valenciana, podium in The Omloop, sixth on the ‘white roads’ but trouble is that if you’re a Belgian mega star the Media and Public want BIG wins – The Primavera didn’t happen for him; but he’s won here before and will be ‘super motivated’ to get a result. 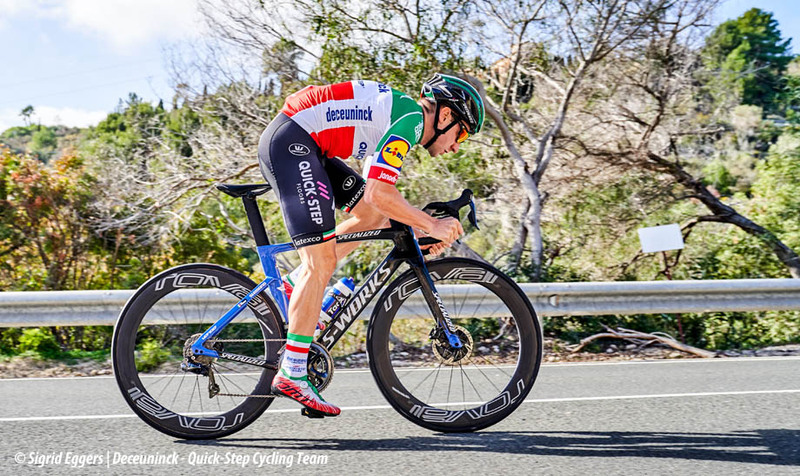 Vanmarcke has a good record, but can he finish the job? 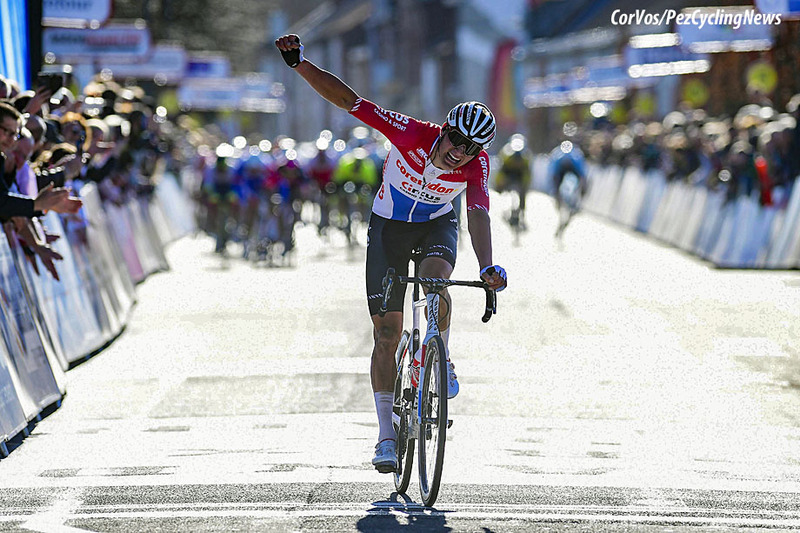 Mathieu Van Der Poel (Corendon-Circus and The Netherlands): Fully recovered from that horrible ‘chute’ at Nokere last week he pulled of a highly impressive solo victory in the GP Denain, the day after Sanremo. 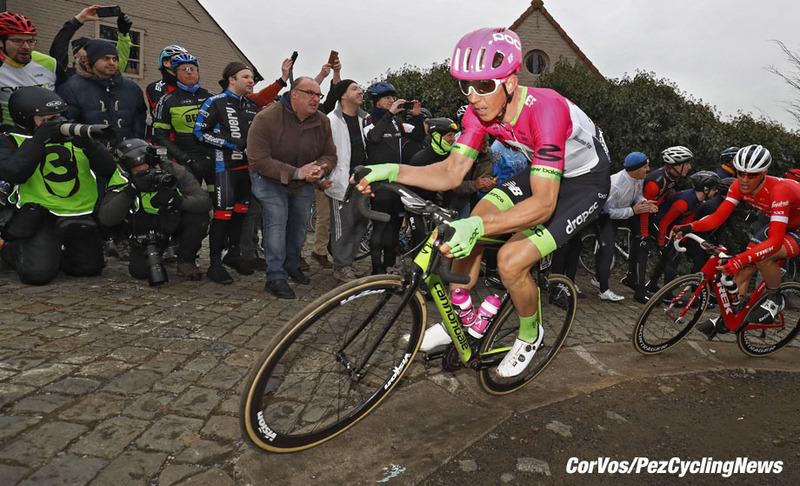 He hasn’t raced much this year – apart from Denain there’s been a stage win in Turkey – however, over the final sector of cobbles in Denain we were reminded once again of his innate class. Can MVDP go the distance? 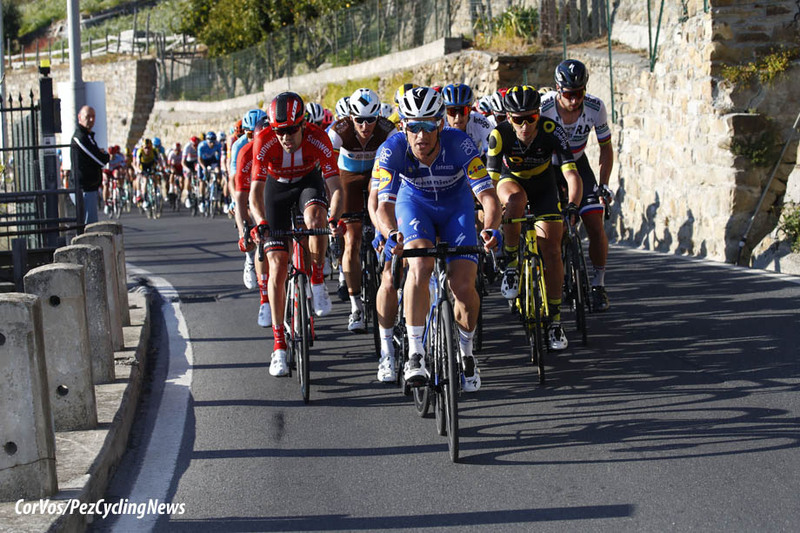 Elia Viviani (Deceuninck - Quick-Step and Italy): The Cipressa did for him on the Ligurian coast on Saturday – as it has done in the past for ‘Cipo’ and ‘Cav’ - but this is much more his cup of tea; with four wins this year and second spot here last year it would be foolish not to count him as a favourite. 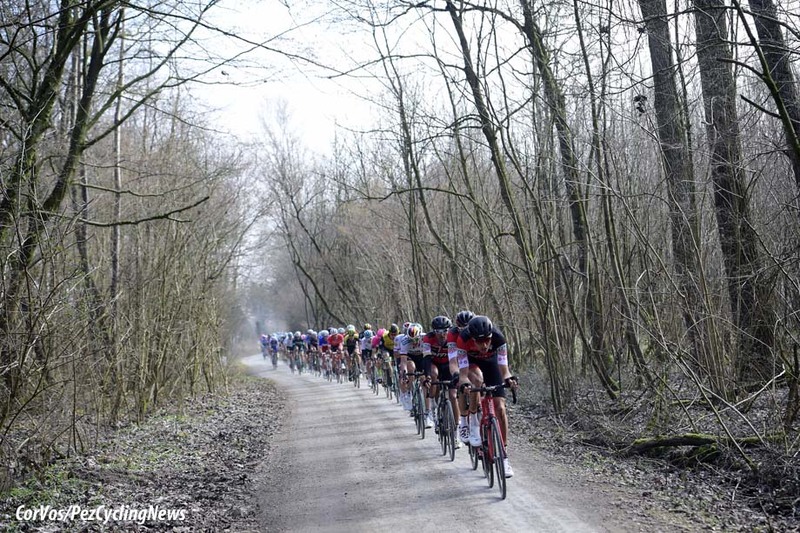 And keep your eye on the Driedaagse Brugge-De Panne and the GP E3 results. 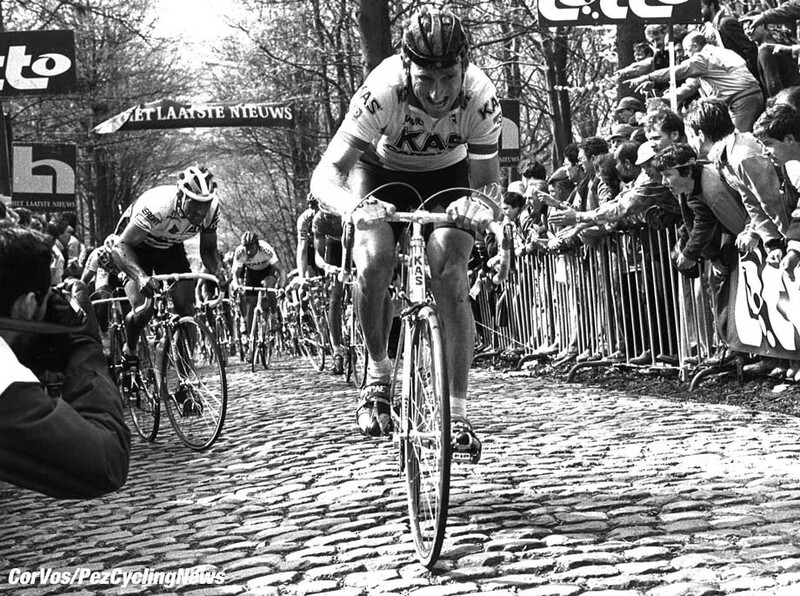 Over the cobbles, form is everything, as seasoned ex-professional and hard man, Jez Hunt once told me; "If you have good form then you fly over the cobbles - but if you’re going s##t, you don’t." Jez was a man of few words but the ones you did get were succinct.